works to promote her local writing community. Terry is a member of the Detroit Working Writers, the Society of Children’s Book Writers and Illustrators, the Rochester Writers, the Shelby Writers Group, and the Tuesday Morning Writers. 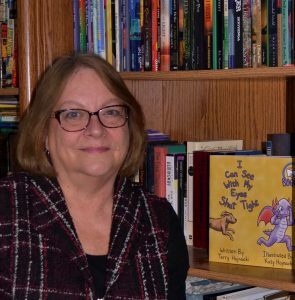 She is the facilitator of the Creative Writers Workshop and volunteer event coordinator for the Local Author Book Sale at the Sterling Heights Public Library. Her short stories have been published in Ghostlight: The Magazine of Terror, Pink Panther Magazine, and ARTIFEX: Beholder. 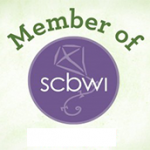 When not lost in her own words, she edits manuscripts, reads, and encourages other authors to improve and promote their work. Her current projects include a contemporary fiction novel, a middle grade adventure, and the 2019 edition of Sterling Script.